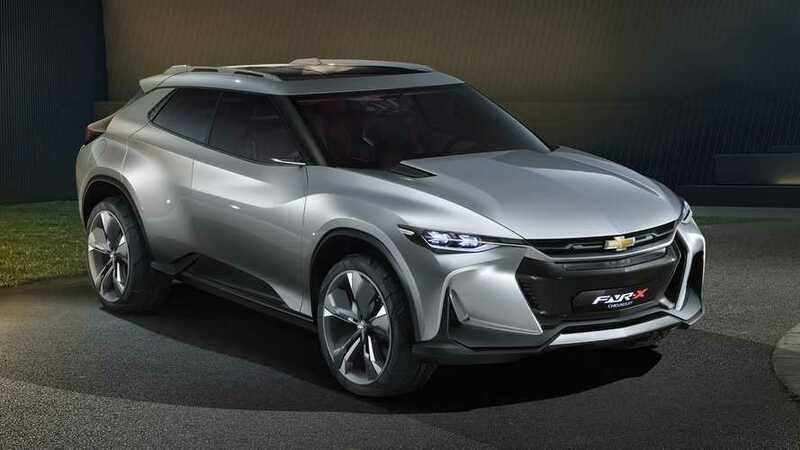 GM filed to renew FNR and Chevrolet FNR on October 8. As of October 17, the USPTO lists the status of both applications as New Application Processing. 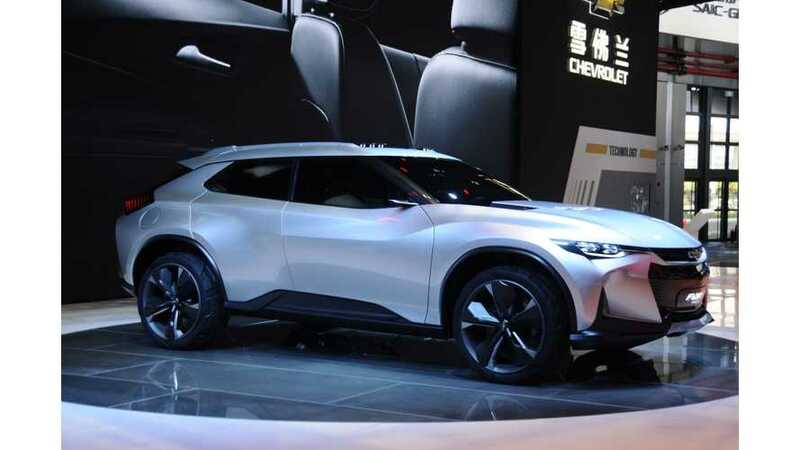 GM’s Pan Asia group unveiled probably the best looking plug-in car from Auto Shanghai 2017, could finally see a plug-in SUV from GM? 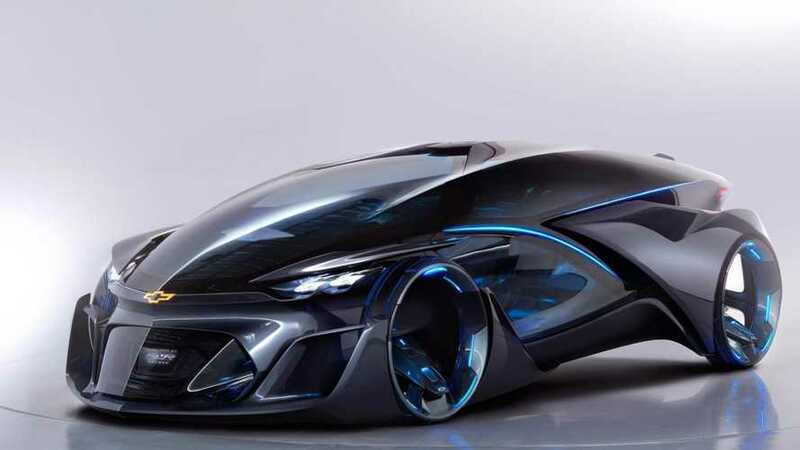 The Chevrolet FNR-X is the coolest concept in Shanghai. It's a plug-in too. Unfortunately it's purel a concept with no production intent.